"Sandra Tavares da Silva and Jorge Serôdio Borges of Wine & Soul have knocked it out the park in 2015 – for both their Douro wines and this Vintage Port. Since the first 2003 release, I’ve been mighty impressed by this intense, imposing Vintage Port from Pintas vineyard’s aged field blend vines in the Vale de Mendiz, Pinhão Valley. The 2015 is no exception – a really terrific expression of a year which once looked like it would be generally declared. 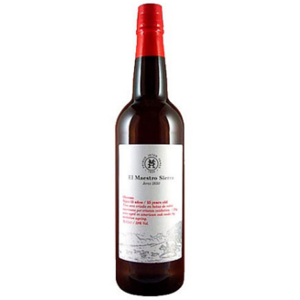 Make no mistake, this is a top notch Vintage Port. Inky and tightly coiled (initially, almost impenetrably so) with an abundance, a shower, of fine, mouth-coating, long haul tannins and a deep seam of glinting blackberry, blackcurrant and plum to mine. Bright and polished, with flashes of esteva and ripe citrus as it opens up, it is a masterful exercise in balance and power, capturing the ripeness and structure of the year, whilst firmly keeping its powder dry. Explosive gunpowder, I reckon!" 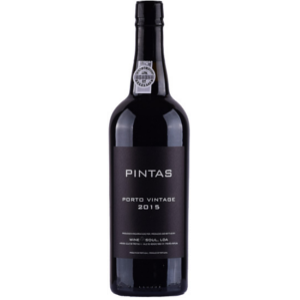 "The 2015 Pintas Vintage Port is a field blend from 86-year-old vines that comes in at 113 grams per liter of residual sugar. This is gorgeous, one of the more intriguing 2015s for its combination of structure and fruit. 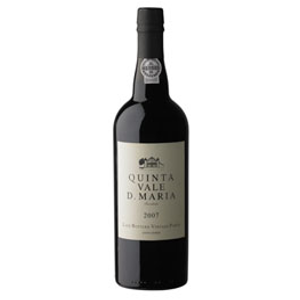 It may not be the deepest Porto, but it has finesse to spare, and it is very well structured, tannic and powerful. The structure lifts and defines that fine fruit, which ends in bursts of flavor. It is flat-out delicious. Inky black, this is impressive in appearance, too. It should age well and acquire more complexity in time. It may put on weight, too. While it was a little hard to read just now, given its exuberance in all phases, this should easily reward cellaring. It may even exceed current expectations. It was not quite bottled when seen, but it was the final blend. It was set to be released shortly after this article appears." Karakter: krachtige, rijpe, zwoele en levendige versterkte wijn met diep donker fruit.